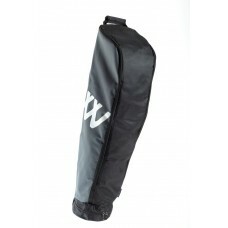 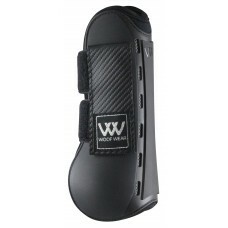 The Club Brushing Boot provides maximum protection from knocks or brushing injuries yet comes in a l.. 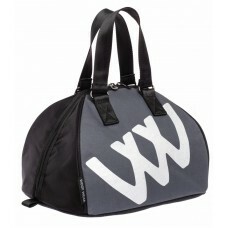 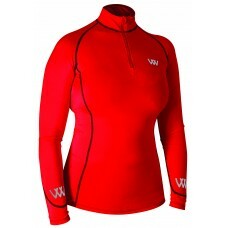 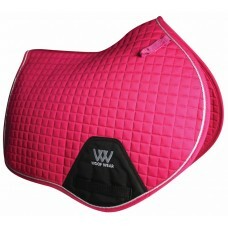 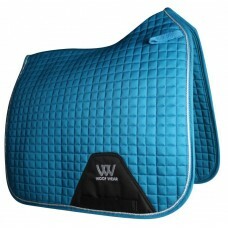 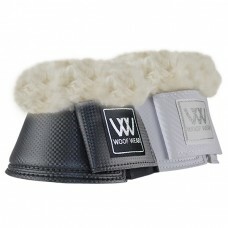 The Woof Wear designers have taken a classic everyday product and improved the shape to fit the cont.. 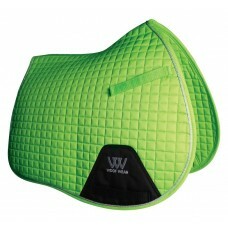 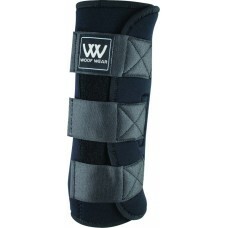 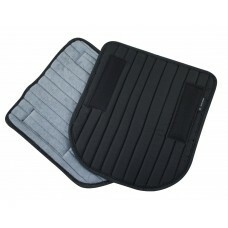 The new Woof Wear Dressage Wrap is a quick and easy alternative to bandaging and provides support to.. 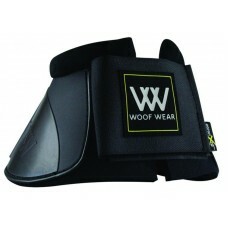 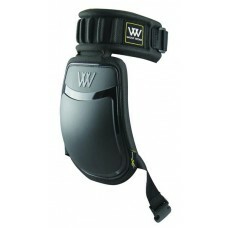 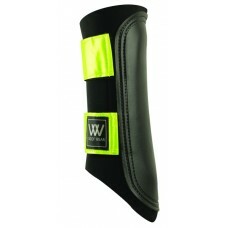 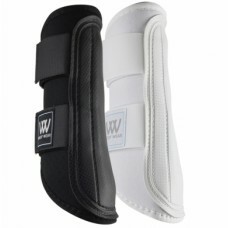 The Woof Wear Event Boot has been designed for use in disciplines that demand all-round protection, .. 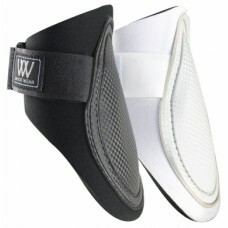 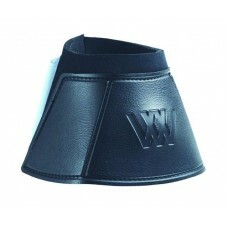 This general-purpose fetlock boot is ideal to protect the horse’s hind fetlock from knocks and.. 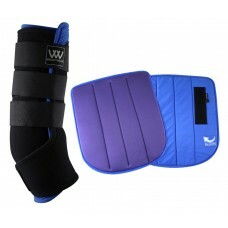 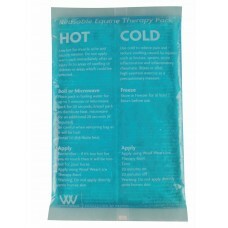 The Ice Therapy Boot is a versatile boot that enables both hot and cold therapy to aid recovery afte.. 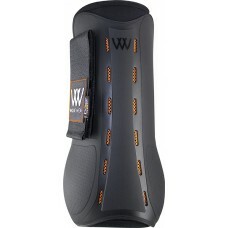 The ultimate tough, ultimate overreach boot. 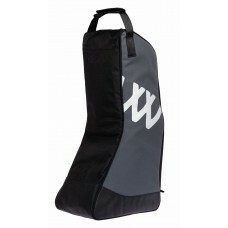 5.5 mm PX closed cell neoprene. 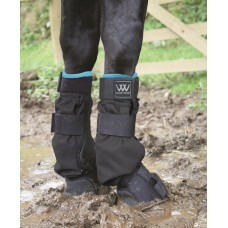 Extremely durable KEVLA..
A unique close fitting hoof boot designed to keep wounds, poultices and dressings clean. 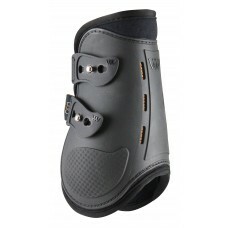 This durabl..
Woof Mud Fever Turnout Boot An innovative breathable boot which seals the leg from the knee to the b..
Made from thermoformed EVA padding, this ergonomically designed, close fitting poll guard gives high..
A vented and breathable tendon boot offering high level tendon protection. 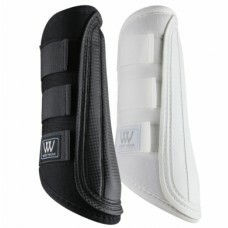 Matching fetlock boot als.. 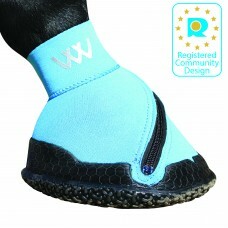 Suitable for all aspects of ridden work, including competition use, the Pro Overreach Boot is a styl.. 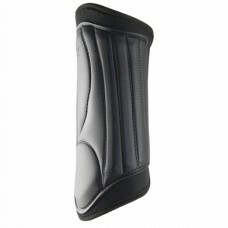 Suitable for all aspects of ridden work, including competition use, the Pro Sheepskin Overreach Boot..
Two replacement gel packs for the Woof Wear Ice Therapy Boots (717149)..
One of the original, best selling general purpose boots. 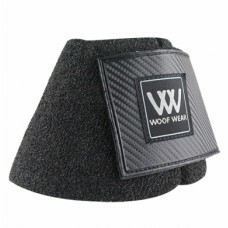 5.5 mm PX closed cell neoprene core with ny.. 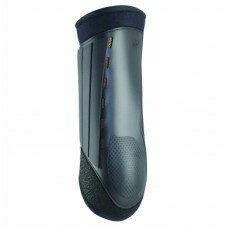 The Smart Event Boot has been designed for use during the most advanced, high intensity disciplines .. 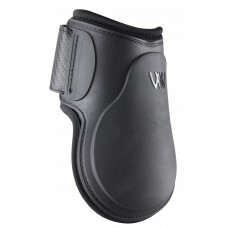 Manufactured using Poron® XRD™, breathable neoprene and a vented PU shell the new Smart Te..
Vented and breathable fetlock boots featuring D3O® Impact Technology. 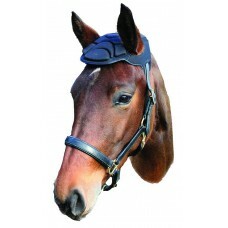 Also featuring new style elast.. 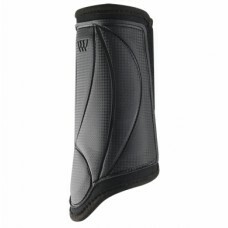 Manufactured using Poron® XRD™ technology, the Smart Knee Boot provides exceptional protec.. 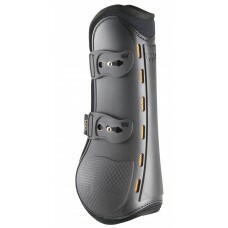 The Smart Overreach Boot provides exceptional protection to the delicate heel and pastern area again..
Vented and breathable tendon boots featuring D3O® Impact Technology. 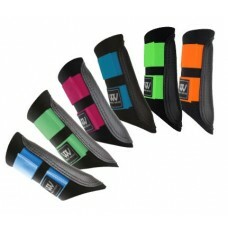 Also featuring new style elasti.. 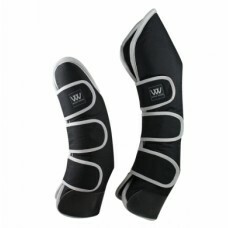 Supportive stable boot with Bio-ceramic technology to promote healing and recovery via Far Infrared ..
Support and protect the leg without the danger of pressure points. 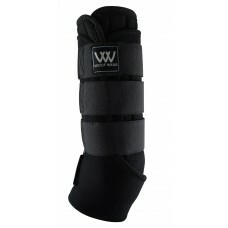 • Wicking fabric dries leg..
Superior travel boots that combine high specification materials with a wrap-around system which give..
Our performance shirt is made with your performance in mind. 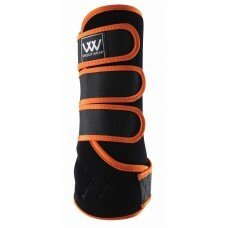 Lightweight and breathable, the woven s..